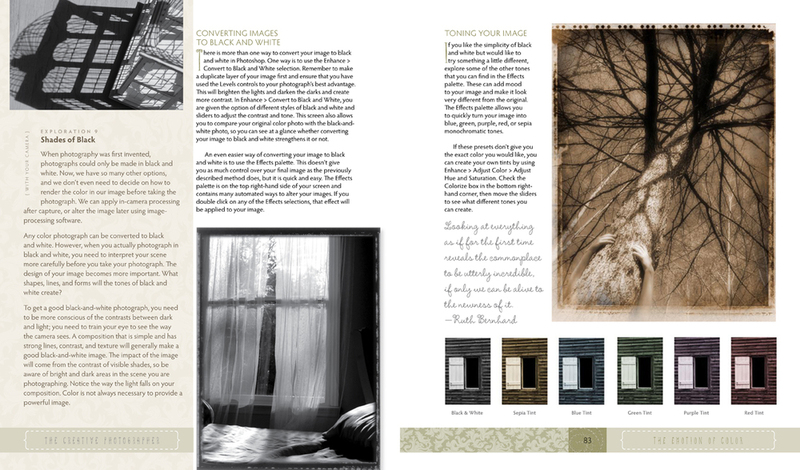 "The Creative Photographer" was a 2012 Nautilus Silver Award winner in the creative process category. Nautilus Awards recognize books that stimulate the imagination and offer readers new possibilities for a better life and a better world. 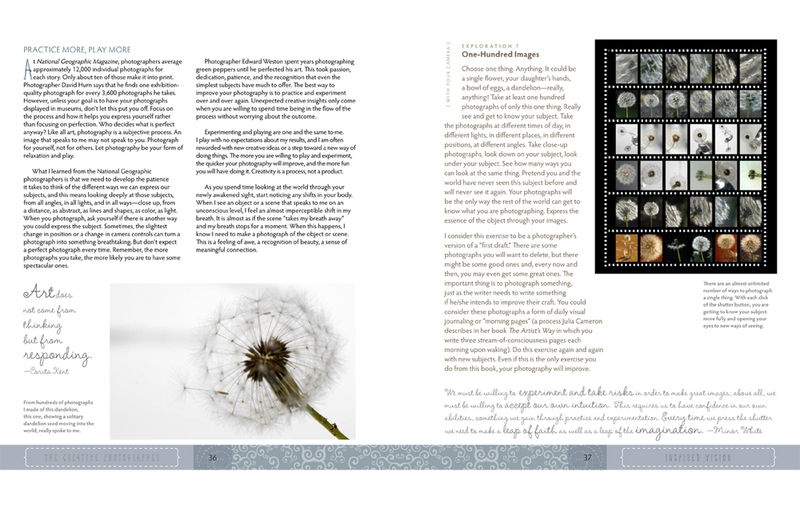 This book combines inspiration, instruction and hands-on exercises to help you take your photography to a more creative level as well as encouraging you to share your images in ways well beyond a simple print. The book encourages you to play and experiment, to open your eyes to see the world in interesting and fresh ways, to notice the extraordinary in the everyday, and to try easy ways to use image-processing software for creative exploration. Please include the name you'd like inscribed in the book. If you'd like me to inscribe the book, please send me a message with your order or in the contact form.